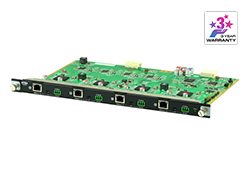 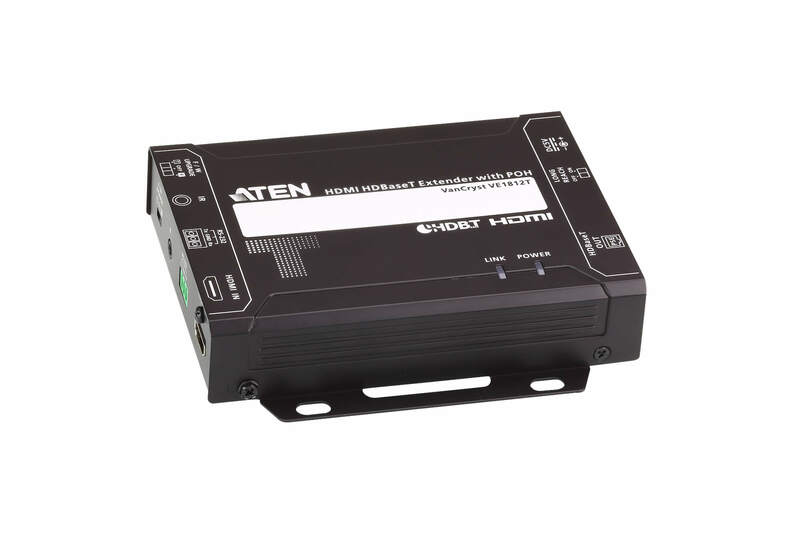 The VE1812T features Power over HDBaseT (POH) which sends power from Tx to Rx over Cat 5e / 6 / 6a cable without any additional power supply. 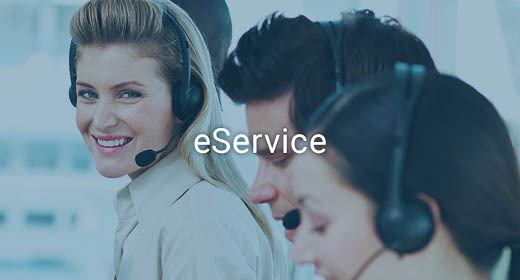 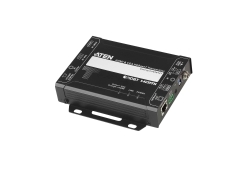 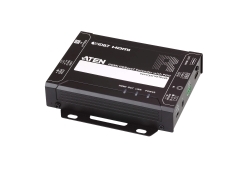 The VE1812T supports RS-232 and IR signaling pass-through, allowing you to control the HDMI source device from the receiver unit (VE1812R) while also accessing the HDMI display device from the transmitter unit (VE1812T). 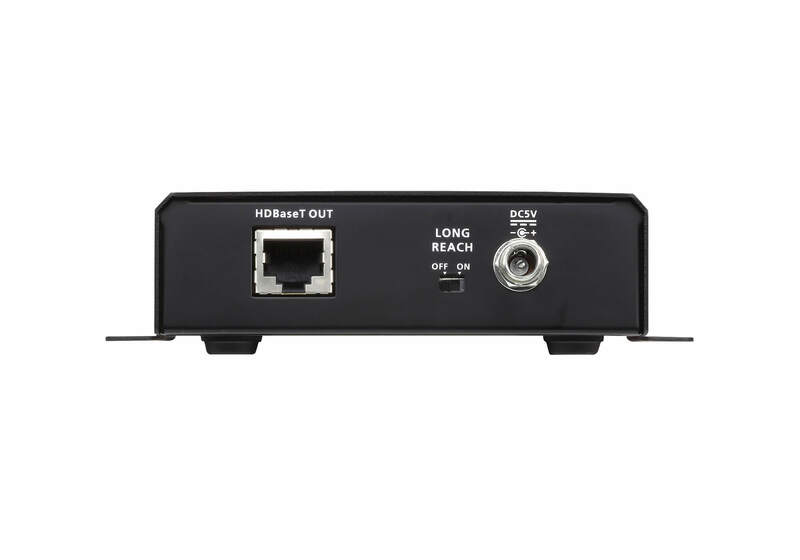 The IR signals can also be extended in both directions. 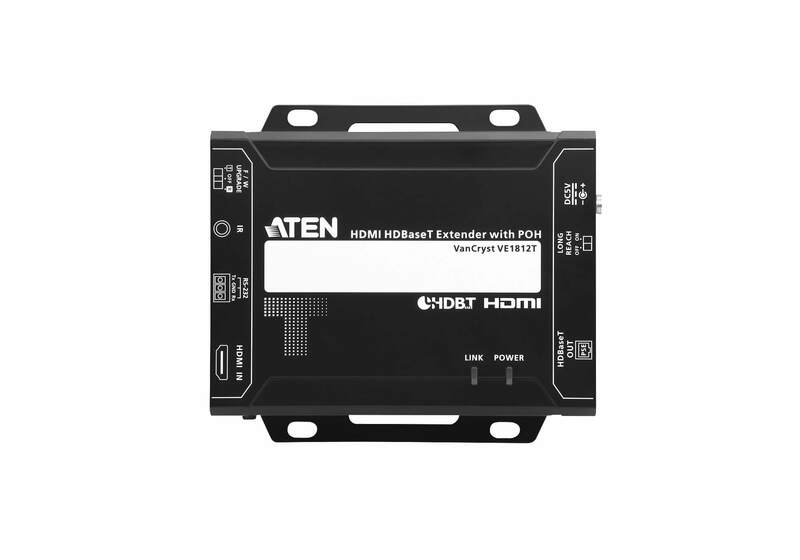 The VE1812T HDMI HDBaseT Transmitter with POH is HDMI (3D, Deep Color, 4kx2k) and HDCP compatible. 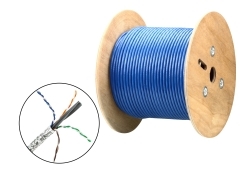 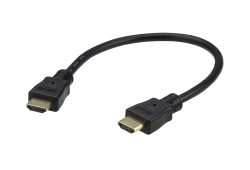 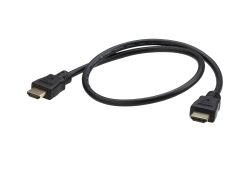 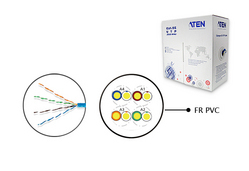 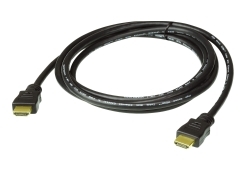 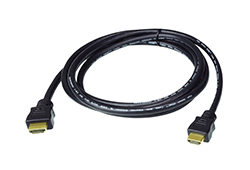 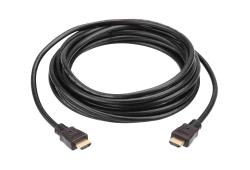 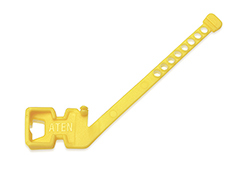 When transmitting HDMI / 4K with a Cat 6a or ATEN 2L-2910 Cat 6 cable, the maximum distance can reach up to 100 meters. 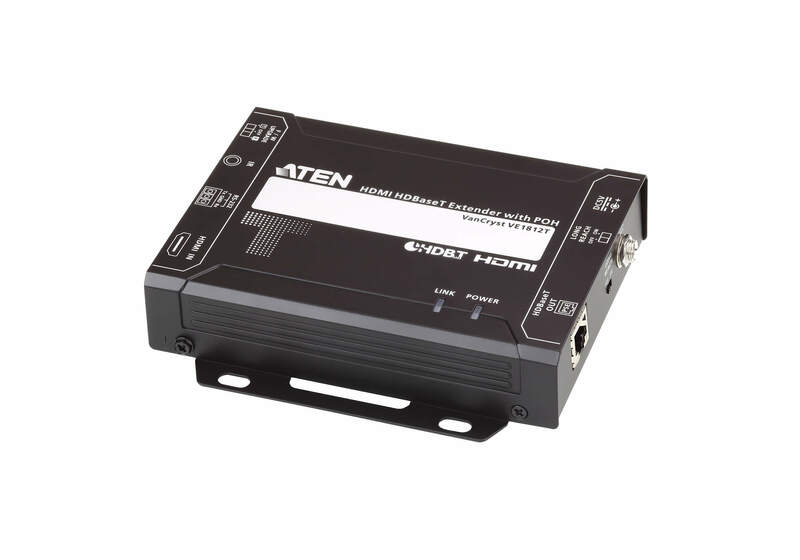 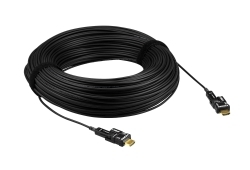 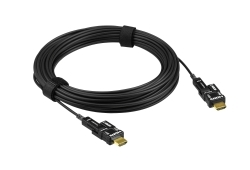 With Long Reach Mode enabled, the VE1812T can extend HDMI signal up to 150m @1080p. 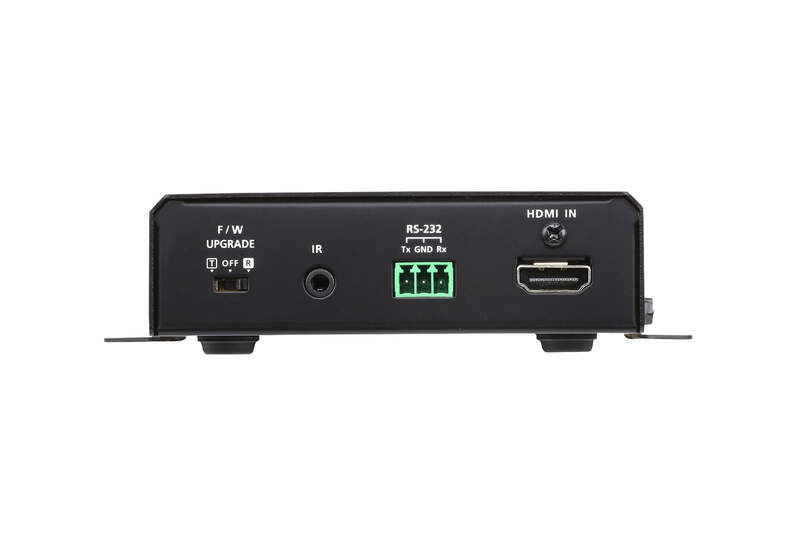 The VE1812T is perfect for digital classrooms, video conference rooms, gaming or any installation that requires superior video quality.